We have had a lot of contests lately, and we are not ready to throw in the towel just yet! To celebrate the newest gaming convention in Belgium, we are allowed to give away five double tickets for the convention. Winners will be able to choose which day suits them the best, allowing some freedom of choice. To keep things simple we’ll simply give you the steps on how to participate. For more information on the event, click here. 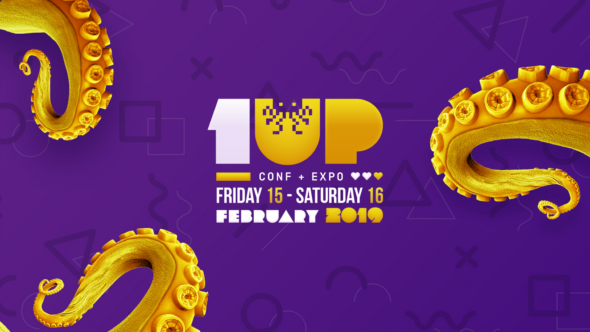 Describe the time you truly felt like you were given a ‘1UP’. You can send your answers to info@3rd-strike.com until the 10th of February 2019. The winners will receive a reply to their mail the 11th of February.